It seems even the greatest writers among us have met with the challenge of writer’s block. Which of the tips offered above speaks to your biggest writing challenges? How does hearing these recommendations from John Steinbeck bolster or hinder your own writing ambitions? 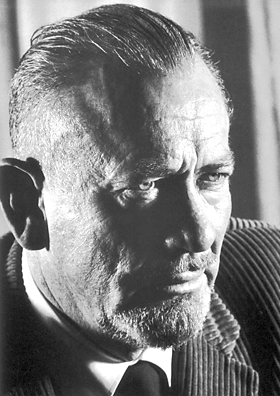 Tags: educated writer, john steinbeck, on getting started with writing, steinbeck writing, the paris review, the word, tips for writers, word, writing tips from john steinbeck. Bookmark the permalink. Previous post ← Writers: Is it possible to schedule creativity?